Check out A&W’s public art installation in Toronto commissioned by the burger chain. 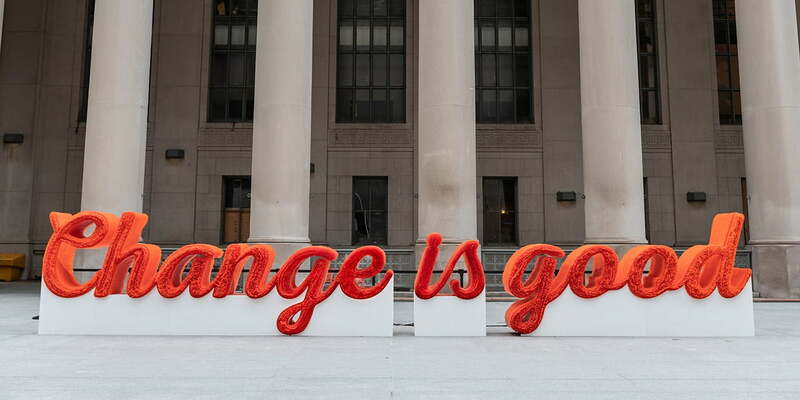 Reading “Change is Good,” the typography is made from the last of the company’s plastic straws. A&W switched from plastic to compostable straws last year – helping to keep out about 82 million pieces of single-use plastics from landfills each year.